Illustration and artwork for Grafters by artist Helena Grimes, a small batch beer brewed exclusively by Owen Ashmore and Conor Muldowney of Rye River Brewery Co for Dunnes Stores. 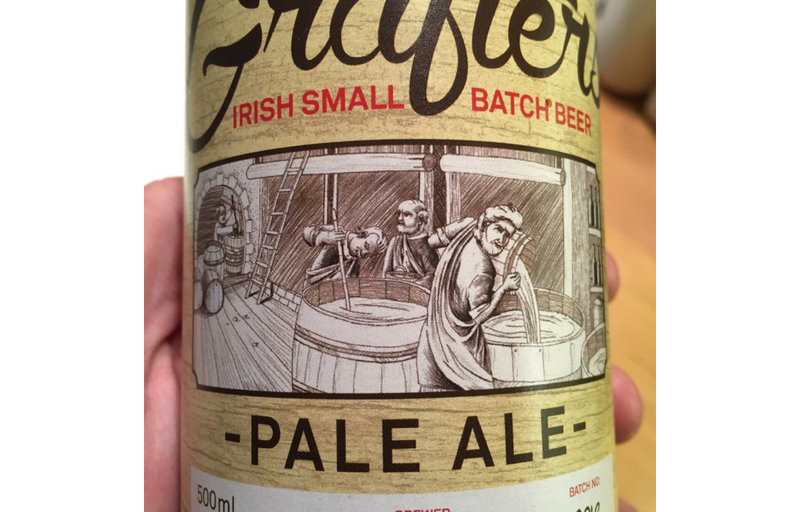 Independent Irish Beers brewed locally in Co.Kildare, Ireland. All rights of images is © of Grafters and Rye River Brewing Co, 2015. Artwork by artist Helena Grimes.